Jon Stewart giveth, and it appears Jon Stewart taketh away. Larry Wilmore's "The Nightly Show," the satirical news show that followed Stewart's "Daily Show" since January, had a huge drop in viewership the week after Stewart signed off on August 6. In the weeks since Stewart went off the air, Wilmore's numbers have been plunging. In the first week following Stewart's sign off, the Comedy Central telecast saw its live weekly average audience drop roughly 40% from 918,000 viewers to an average audience of just 525,000, according to Nielsen. During the second week without Stewart's lead-in, Wilmore's numbers fell to an average of 452,000 viewers. That week included a show that had only 394,000 viewers, the least watched show Wilmore has ever had. Wilmore's current ratings are also significantly lower than his total live average of 713,000 since taking over seven months ago. A Comedy Central spokesperson said, "Historically, viewership is softer in the summer months, and, of course, 'The Nightly Show' is currently missing its 'Daily Show' lead-in. Comedy Central is proud of its late-night line-up and fully supports Larry and 'The Nightly Show.'" The spokesperson said, "We look forward to Trevor Noah's launch on September 28." These numbers do not take into account how many viewers are watching "The Nightly Show" in delayed viewing. Being that the show airs during the late night hour of 11:30 p.m., those watching a few days later may give the show's numbers a substantial uptick. 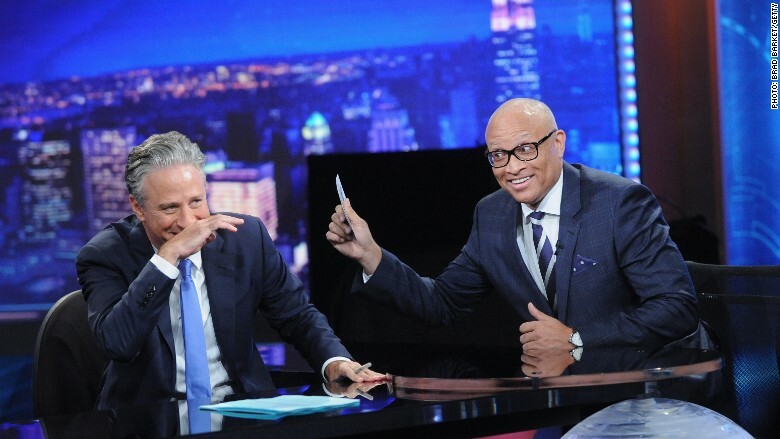 Larry Wilmore on Jon Stewart's last show. The ratings hit has been apparent to Wilmore who told The Hollywood Reporter last week that the network has been "very supportive" following Stewart's retirement and understands that "The Nightly Show" is "a long-term project." "We had some really good numbers with Jon leaving and the lead-up to that, and we'll see how it does when he's gone," Wilmore said. "Hopefully the audience that came to see us during that time will stick around and we can continue to grow it. That would be great." To help with the loss of Stewart, Comedy Central will move Chris Hardwick's social media oriented talk show "@Midnight" to 11 p.m. on September 8. This temporary move will run until September 21, one week before the debut of Trevor Noah as the new "Daily Show" host. 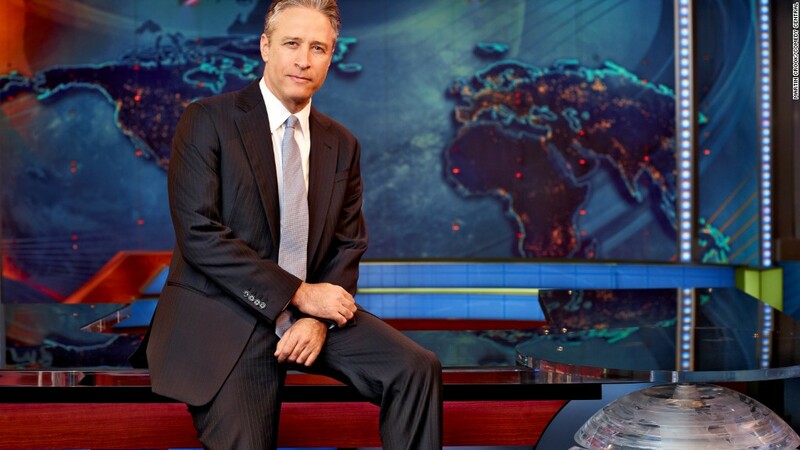 Now the question becomes if Noah can help recoup the numbers of the "The Nightly Show" since Stewart left the network.